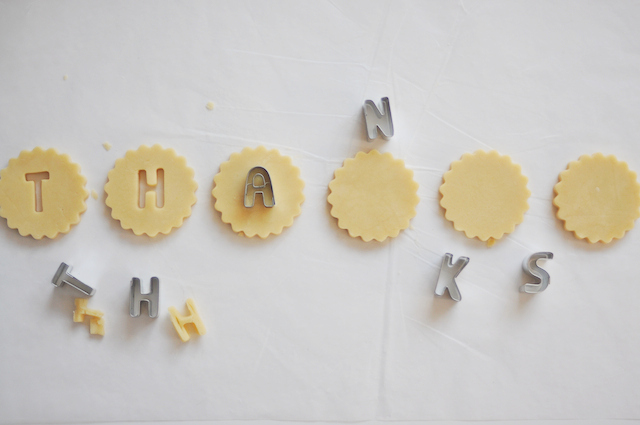 Style & Sensibility: Thank You Cookies - Clever Favor Idea! 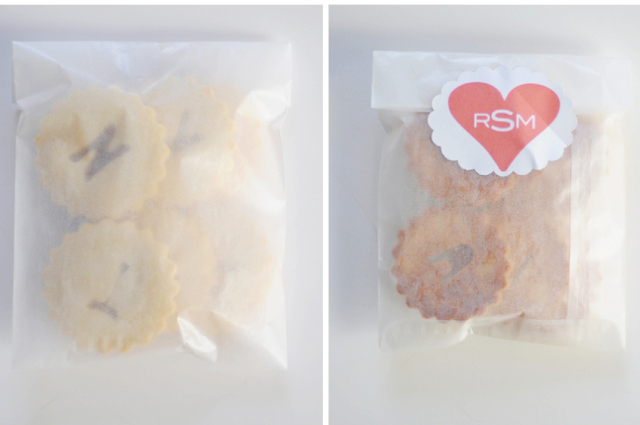 This idea for wedding favors is so clever...and tasty too! This easy DIY project was created by Mary Swenson (who has the most awesome scrapbook-layout of a blog) and found via ProjectWedding. 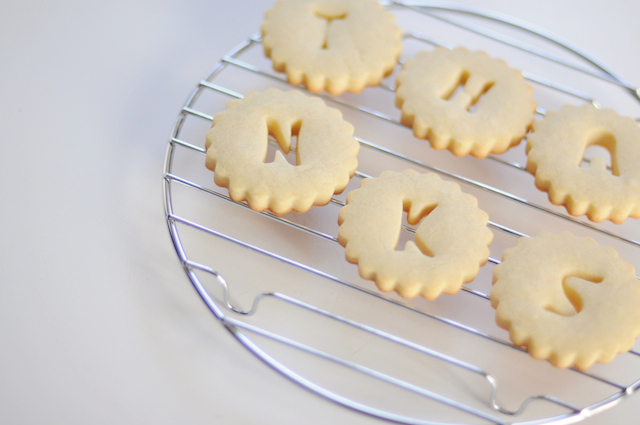 I now need to go pick up alphabet cookie cutters and create my own messages. 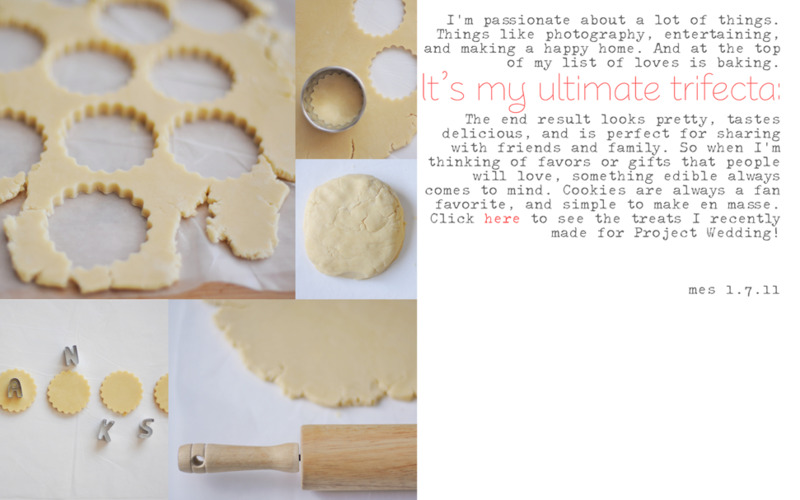 What do y'all think of cookies that spell out "YOU ARE AWESOME" for valentine's day? maybe some royal pink frosting? my hubby might have an awesome surprise to look forward to for valentine's day! And you must go check out Mary Swenson's blog. I absolutely love the photography and layout! !